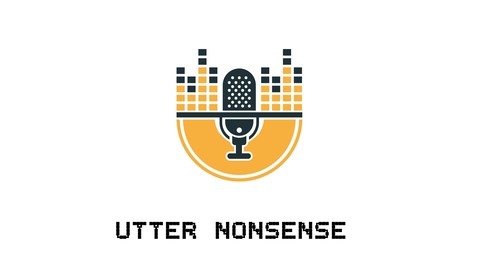 Utter Nonsense is a podcast hosted by Nhlivo and Sanza. We tackle everyday issues from an everyday men's perspective with a witty twist to it. 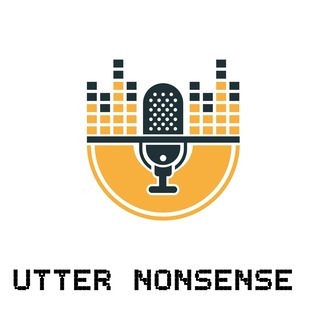 It's the season finale, Nhlivo and Sanza wrap up the season with a fully loaded episode. Rip Tsekeleke, I'm not a ghost, Rip Dumi, SA crime at an all time high, Social media win this week in building people up and tearing them down, Social media fast becoming a crime fighting tool thanks to minister of police Fikile Mbalula, Euphonic is winning at this social media thing.